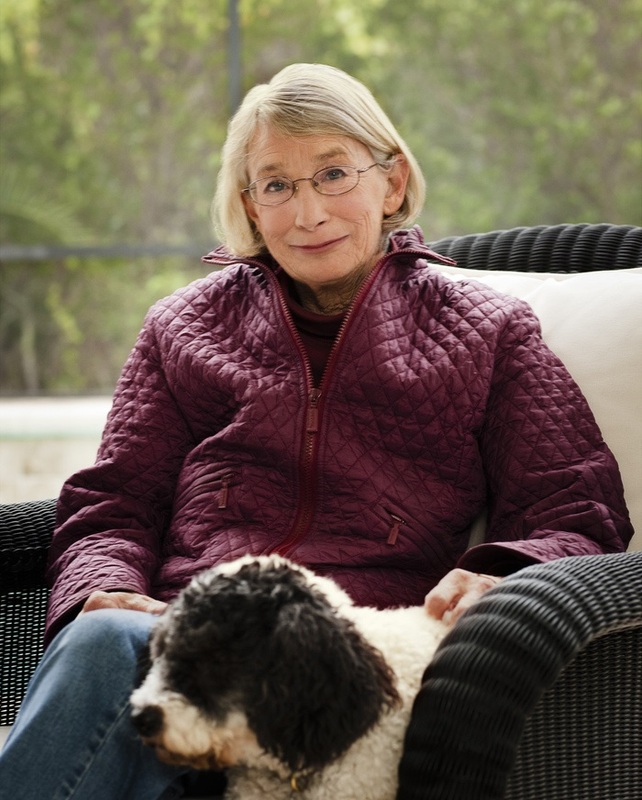 When Mary Oliver died in January, there was an outpouring of loss and remembrance. She was perhaps the most beloved poet of our age. Still, because she writes about old-fashioned subjects--nature, beauty and (gasp) God--she has not been taken seriously by many critics. Her deceptively simple poems and concomitant accessibility can mask her depth and profundity. Oliver paid particular attention to nature, and in it found meaning and solace, intensity and peace. She saw the world in a pebble or an owl's gaze, or at a funeral, where "The Lord's terrifying kindness" came to her as a soul--"a small silvery thing," "a thousand spider webs woven together"--leapt out of a closed coffin. In "Stars": "Here in my head, language/ keeps making its tiny noises./ How can I hope to be friends/ with the hard white stars/ whose flaring and hissing are not speech/ but a pure radiance?... Listen, listen, I'm forever saying... then I come up with a few words, like a gift." And what a gift! Beans, bears, dogs, waterfalls, wind... the world delighted her. Over and over, she called us to pay attention, to wonder: "It must be a great disappointment to God if we are not dazzled at least ten times a day" (from "Blue Horses"). It is to be hoped that we can find beauty and meaning wherever we are, but we will always be dazzled by Mary Oliver.